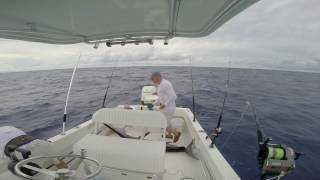 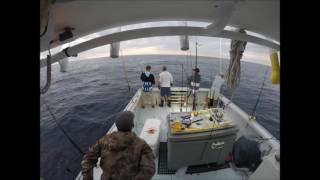 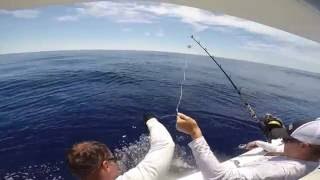 clip of our first daytime swordfish of 2016.
pair of pre dawn bigeye tuna in the northeast canyons. 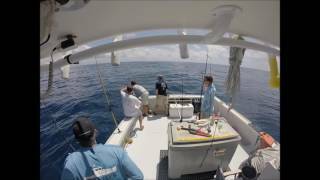 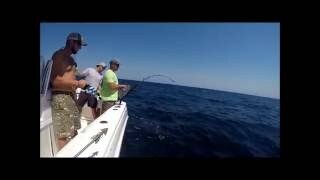 Heres a short clip of the HUK Performance Fishing Team doing a little work on the sword grounds of southeast Florida. 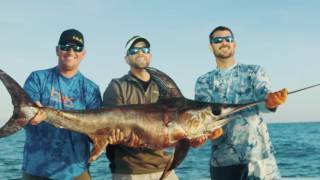 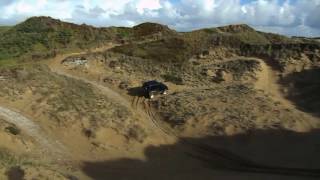 Livit films killed it with this project.